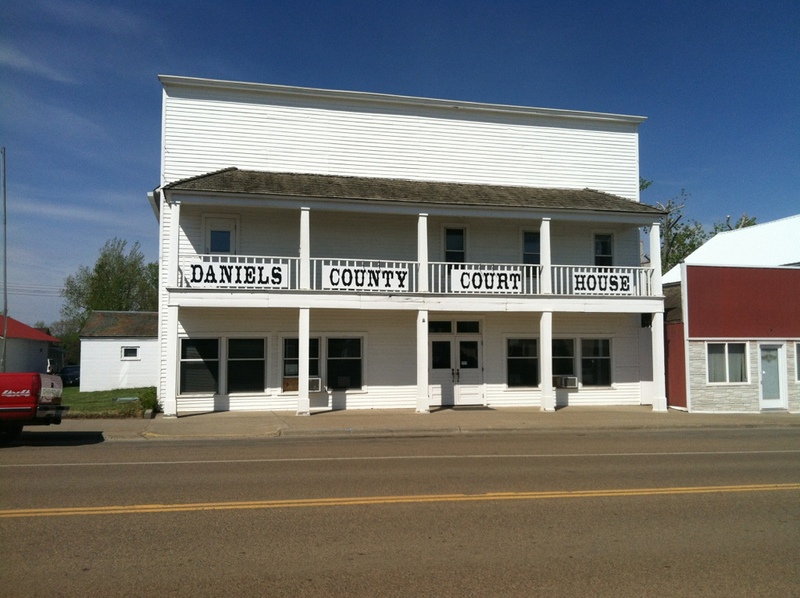 I asked earlier: what was the fate of this rural courthouse in Scobey. Answer: alive and well. More to come from a few miles south of Canada.